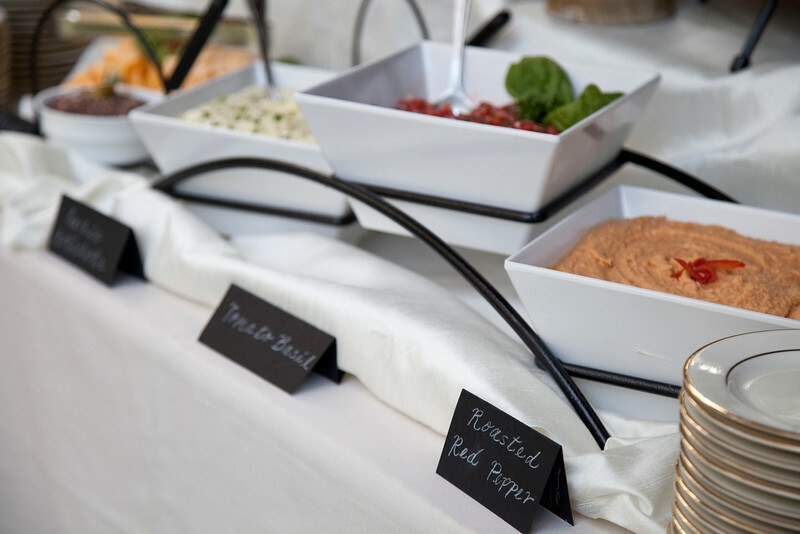 Maverick Catering | "Good Food Made Simple"
High quality, fresh ingredients mixed well with professional, friendly service…. 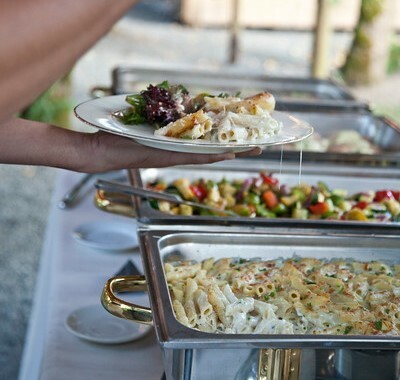 Maverick catering pays very close attention to each and every client. Because we are skilled at listening to what your unique needs and wants are, we can work together with you to offer you the right products and services that fit with you as an individual. 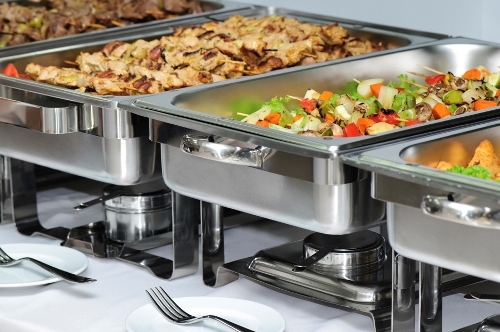 We have professional cooking and service staff at each event and you will be dealing directly with one or both of our owners during the planning process as well as the event itself. The benefit to you is that your event goes smoothly and the quality of the food is excellent beyond your expectations! Flexible packages and al a carte options. 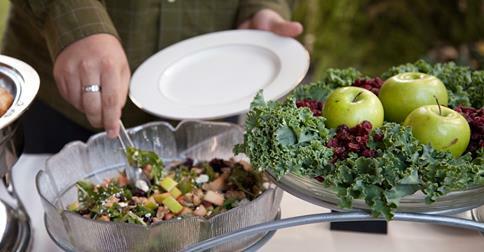 Our staff of professionals provides full service catering for parties for up to 450 guests. This could include, appetizers, dinner, desserts, beverages, dishware, glassware, flatware, tents, and other equipment rentals. Thank you for visiting our website! We would love to find out more about you so we can make the menu for your next event perfect for your needs and budget. Please give us a call at 425-381-2868 or fill out our online form telling us more about your event, menu requests, ideas, etc. We will respond to your inquiry within 1-2 business days. Hello, my fiancée and I are planning our wedding for 100 guests to be at Tolt MacDonald Campground in Carnation on June 24, 2017. What are your rates and availability? Thanks! Hi Stacey, Unfortunately we are booked that day! I recommend checking into 12-baskets, Alexa’s catering, cabbage patch or Barry’s catering. Hello! I am looking for a caterer for my wedding on 9/3/17 at the Rosehill Community center in mukilteo. Please let me know your availability and rates for a buffet! Hi Sidney, Thank you for your interest in Maverick Catering! We are booked that day but we wish you all the best for your wedding!